Hello everyone! Welcome to Restorative Health Solutions blog. 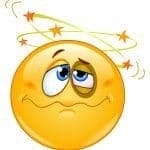 Today we will be talking about dizziness. What does “dizziness” really mean? How many times have you felt dizzy or had someone tell you that they are? What’s the definition of dizziness? Dizziness is a word used by many to describe a myriad of symptoms. It’s impossible to know exactly what’s going on with the person experiencing dizziness until you really dive into the possible mechanism(s). The best way to assess what the person is really experiencing is to ask them to describe their symptoms without using the word dizziness. By doing this, you take away the possibility of a vague description and get much more specific information. The feeling of rocking on a boat. Once you gather the basic information, you can then get into the specifics of each symptom. All of these symptoms have a different mechanism and mean something different. This is why it’s important to be a good historian. What Are the Most Common Forms of Dizziness? 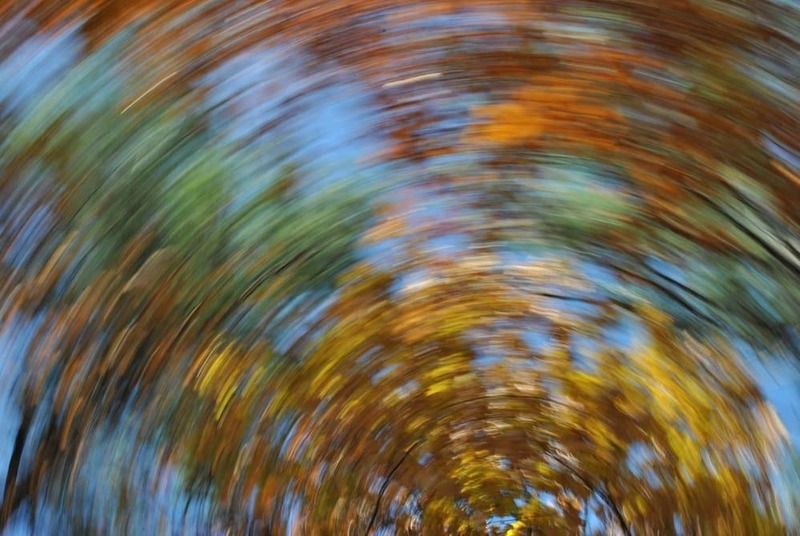 The most classic form of dizziness is called vertigo. A lot of people have heard of vertigo, but don’t know exactly what it means. Vertigo is a disorder of the vestibular system (the sensory system that provides major contributions to sense of balance and spatial orientation for the purpose of coordinating movement with balance) that causes nystagmus (repetitive, uncontrolled/involuntary movements of the eyes). It gives you the perception that either the world is spinning or that you are spinning. The nystagmus can be caused by otoconia (small calcium crystals in the inner ear) that get positioned in the wrong canal, an acute virus, infection, head trauma, stroke, inflammation, etc. BPPV (Benign Paroxysmal Positional Vertigo) is the most common form of vertigo. Symptoms usually come on after a change in head position, such as rolling over in bed or tipping their head back to look up. This type of vertigo causes the room or world to spin and usually produces feelings of nausea, lightheadedness, unsteadiness and/or loss of balance. There are three semicircular canals in the inner ear that these otoconia crystals can become lodged or displaced in. The canals are named horizontal, anterior and posterior canals. By far the most common canal for this issue to happen in is the posterior canal. Due to the location of the posterior canal, patients usually have symptoms lying on the affected side and tip their head back to look up. It has been referred to as “Top Shelf Vertigo” for that reason. How Do You Test for Vertigo? There are a few different ways to test for vertigo. The most specific form of testing is via VNG (videonystagmography), which is a test that uses goggles with infrared cameras that track your eye movements and map it on a computer program. This allows you to specifically examine the direction of nystagmus, degree of nystagmus and confirm your impressions from the history. Another way to test for it is to do a simple test called the Dix-Hallpike Test. This is a manual test that we do in the office, which places the patient’s head in a specific position to see if the patient experiences vertigo and if the practitioner can see any nystagmus. This test is specific for BPPV. If it is negative, the anterior and horizontal canals need to be looked at through other specific positioning tests. If all the positioning tests are negative, then the otoconia are not likely the cause of the vertigo. At this point, we would look for a viral component, rule out vascular (blood supply) issues or cortical-based vertigo. Most of the information you can gather through the history, but additional testing may be needed. What If I have Vertigo, What Can I Do? With BPPV, the most common form of vertigo, the best results usually occur from repositioning maneuvers. 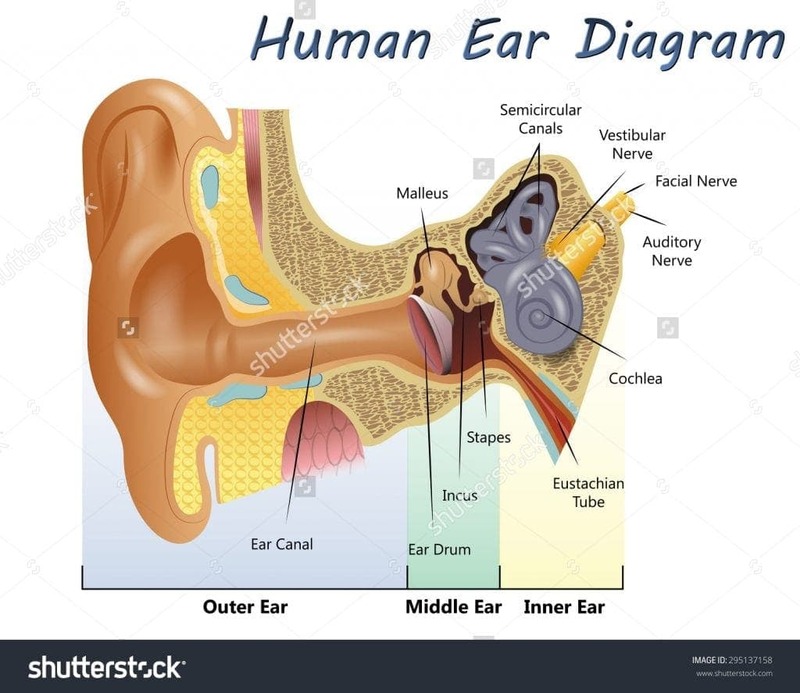 These are specific maneuvers where the head is positioned in specific planes and taken through a multiple step process to reposition the otoconia crystal(s) back into the right location. The results all depend on how long the patient has had vertigo, if the crystals are stuck, and if the practitioner is able to reposition the crystal(s) effectively. Symptomatic relief can happen instantly after the maneuver in most acute cases and other chronic patients may take a few visits to get their symptoms under control. The results are usually very good as long as it’s the correct diagnosis, which is BPPV. Other forms of vertigo that are caused by viruses, vascular issues or sensory processing errors in the cortex have different approaches varying from certain medications, different forms of neurological rehabilitation and allowing time to heal. If you have a history of vertigo, or know someone who is struggling with dizziness that hasn’t been resolved, a thorough history, functional neurological examination and comprehensive metabolic work-up is recommended. At Restorative Health Solutions, we utilize chiropractic neurology and functional medicine to help our patients achieve better health. If you are interested in a more thorough, individualized approach to your health, contact us online or give us a call for a free 15-minute consultation at 952-479-7801.